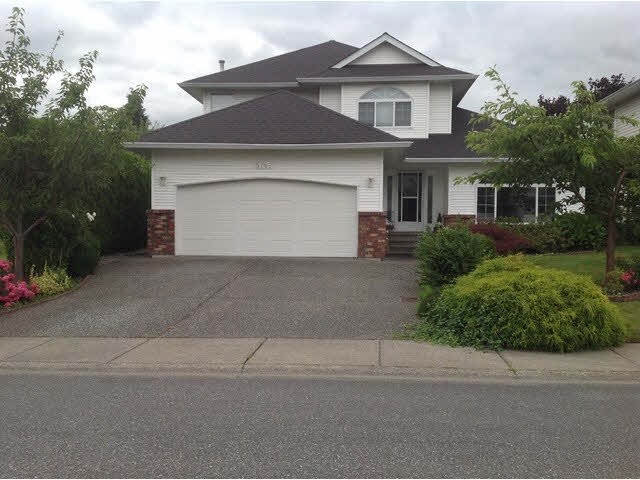 I have sold a property at 10245 Wedgewood DR in Chilliwack. HOME WITH A SHOP! GREAT LOCATION ON FAIRFIELD ISLAND! New kitchen, new flooring, new lighting and NEW ROOF!! The main floor has a bright open floor plan and downstairs has a bedroom, large recroom, laundry and games/craft room. Enjoy fruit trees in your fenced back yard. Lots of parking available-room for an RV, boat and many more toys!